Donovan Brown | What are the System variables for PS / DSC deployments in Release Management? 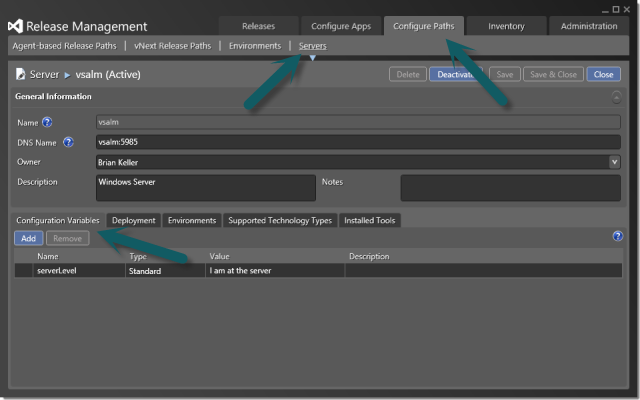 What are the System variables for PS / DSC deployments in Release Management? *The ApplicationPathRoot variable defaults to an empty string that instructs Release Management to copy the files to c:\windows\DtlDownload folder. 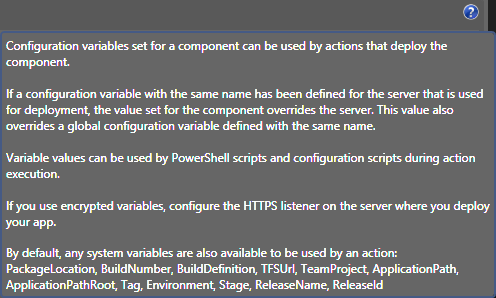 However, if you set that value to a different location Release Management will copy the files to the provided location. 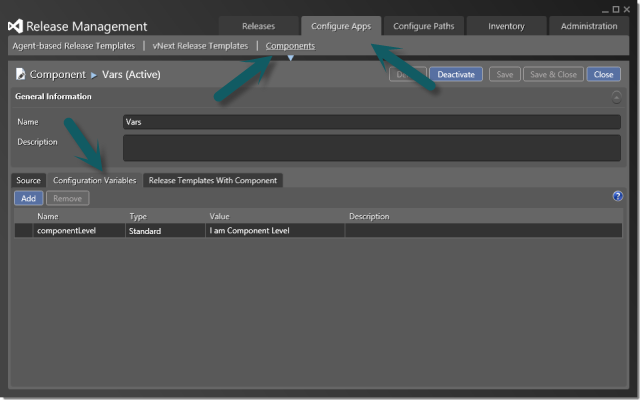 If you define the same configuration variable at multiple levels the value set closest to the Release Template is used. Think of Cascading Style Sheets, the configuration variables work the same way. 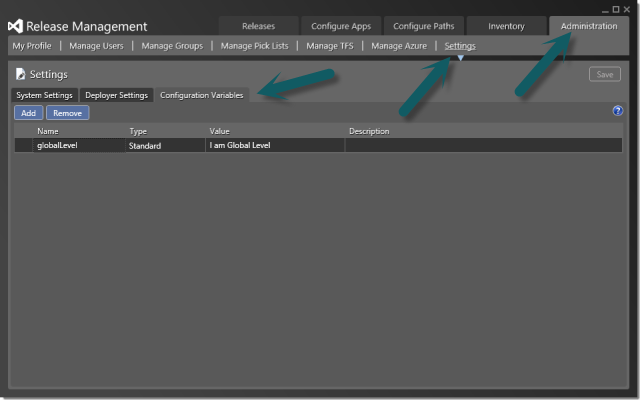 You can get more information from this MSDN article.